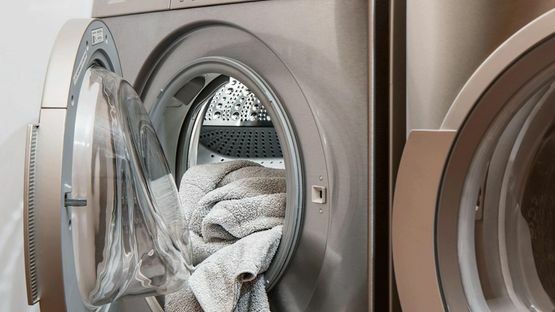 On occasion, some household appliances break down beyond repair, turn to A1 spares for a high-quality replacement. 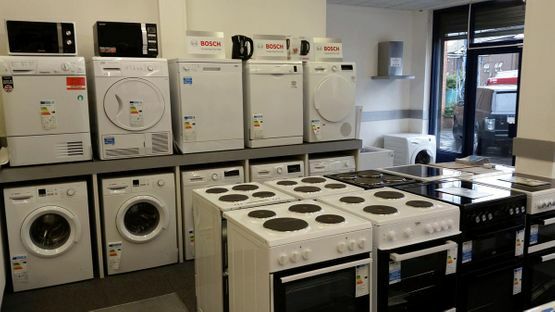 Based and working in Croydon, Surrey and the surrounding area, we supply a large catalogue of household and kitchen appliances from washing machines to cookers to ensure you get a quality product suited to your needs. 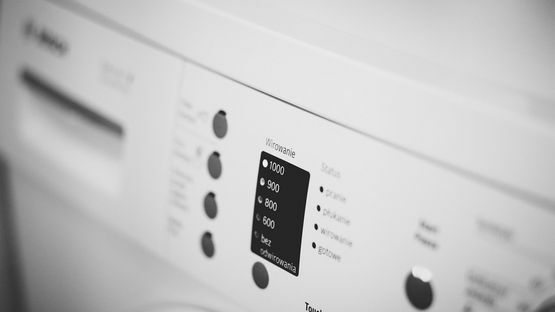 To have your new household appliances delivered and installed, CONTACT US for the service we provide for customers in Croydon, Surrey and the surrounding area. When purchasing an appliance from us, take advantage of our free delivery service. Our team will deliver to customers in the local area, free of charge. When we arrive, we will assist in the removal of old appliances, as well as offer you an additional installation service for most of the appliances purchased from us.